New York Polyphony's 2007 album, I Sing the Birth, is a collection of medieval melodies and contemporary works that reflect on the Christmas season. But flip over the CD and the four singers, photographed in an alley, look tough as nails. "It was about 9 degrees in New York that day," chuckles New York Polyphony countertenor Geoff Dunstan Williams, "so that helped add to the fierce nature of it." That's not to say the four members of New York Polyphony -- Williams, Steven Caldicott Wilson, Christopher Herbert, and Craig Phillips -- struck their expressions unwittingly. "We're really trying to have something of a tough, urban attitude about our music," Williams says. "If one approaches it from a soft, touchy-feely angle, I think it can take away from what's really exciting about the intense nature of this repertoire." On Friday, Dec. 9, New York Polyphony will make their Twin Cities premiere as Classical Minnesota Public Radio presents the vocal ensemble in concert at Hennepin Avenue United Methodist Church. "It will be great to be in a part of the country that really has such a passion for choral singing," Williams says. Tony Bol, MPR's director of performance programs, credits Classical MPR's Brian Newhouse with bringing New York Polyphony to Minnesota. "They are not yet well known in this community," Bol says, "but everywhere they go, they are highly acclaimed and highly respected." Perhaps it's appropriate that New York Polyphony's Twin Cities debut features Christmas music; it was, after all, Christmas music that launched the ensemble. The four men had first met while singing in church choirs in Manhattan. "We knew immediately how much we enjoyed singing together and we talked over beers every now and again how we should try to form something, but nothing really came of it," Williams recalls. That changed in 2006, when Malcolm Bruno, a producer friend of Williams, asked Williams if he might be able to put together an ensemble for a Christmas program. Williams and his friends recorded some tracks for Bruno and quickly realized their sound merited further exploration. Those original tracks became the critically acclaimed album, I Sing the Birth, released on Avie Records. 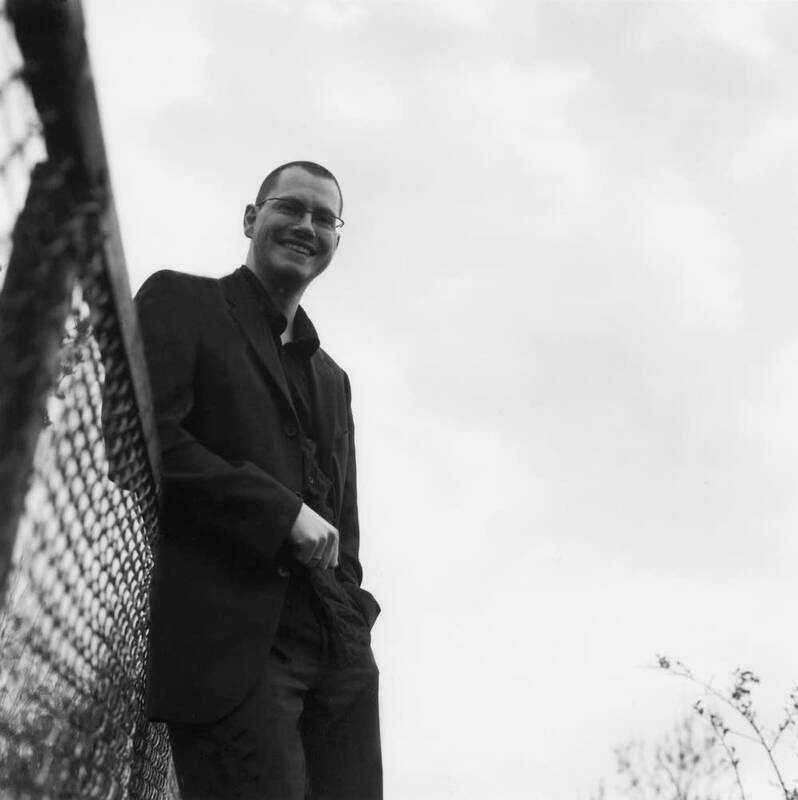 New York Polyphony maintain a strong relationship with contemporary composer Andrew Smith, whose work is well suited to NYP's repertoire of renaissance music, chant and polyphony. Classical MPR's Newhouse appreciates the juxtaposition of old and new works. "The experience of listening to the new piece is different for having heard the old music and vice versa," Newhouse says. "It lands in your ear and in your soul in a different way. I love that experience." Performing those works at Hennepin Avenue United Methodist Church appeals to New York Polyphony. "We do most of our singing in churches, which has been great," Williams says. "We really enjoy the acoustics in which we sing. We like to say it's the fifth member of the band because we really do play the room like a fifth instrument." And there's something else that appeals to Williams. "I grew up in Wisconsin, so I love coming to the Midwest, especially at Christmastime because I miss real winter," he says. "But maybe I should wait until I'm there before I say I like winter so much!" 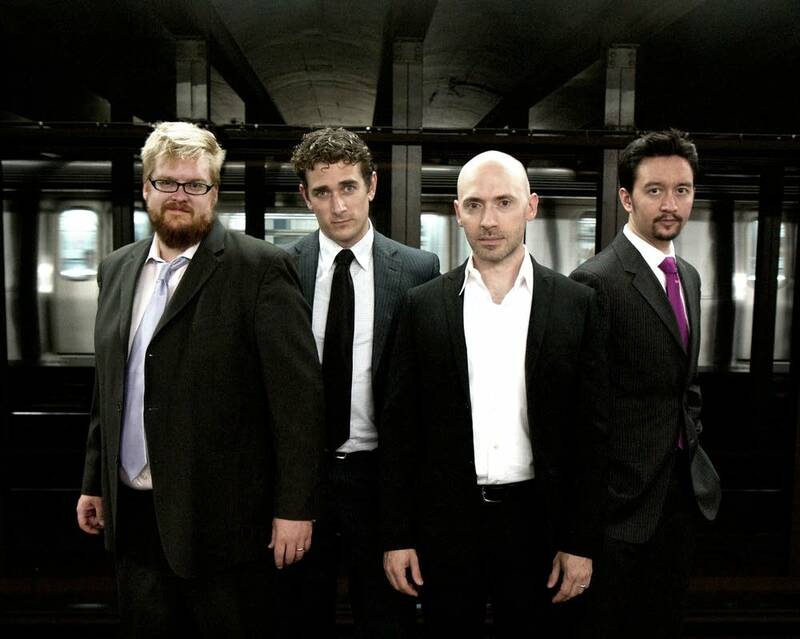 New York Polyphony perform at Hennepin Avenue United Methodist Church on Friday, Dec. 9, at 7:30 p.m. Classical MPR hosts will be on hand to introduce the concert and to mingle with audience members. VIP tickets are $75 and include a post-concert reception with the singers and with Classical MPR hosts at La Belle Vie. All other tickets are $34. MPR members receive a $10 discount. More information is available on the Fitzgerald Theater website.